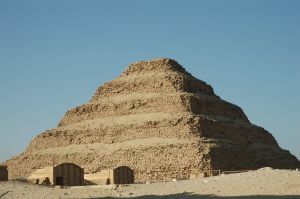 It is a great wonderful full day of visiting the majestic pyramids, sphinx, the cemetery of Saqqara, and Memphis. 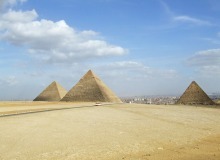 The Giza plateau is in the vast desert, the land of the dead. 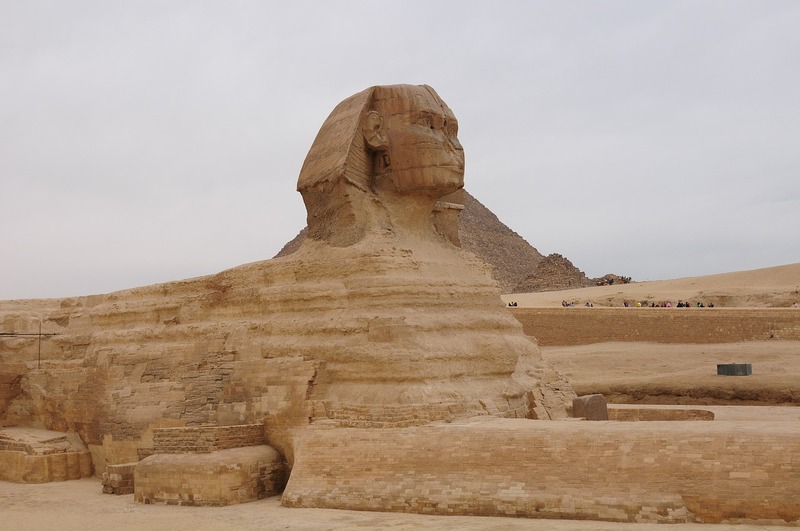 Guarded by the Great Sphinx, the plateau is dominated by the massive pyramids of Khufu, Khafre and Menkaure. 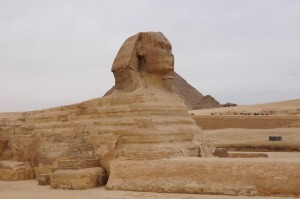 To the south of the Great Sphinx, lies the cemetery and Town of the pyramids Builders. Memphis was the 1st capital of ancient Egypt. The city was founded by the king Menes from the 1st dynasty. It occupied a strategic position at the mouth of the Nile Delta. The famous god Ptah was highly worshipped in Memphis. From the name of Ptah’s temple there ( hit- ka- ptah ), the greek name of Egypt ( Aigyptos ) ( Ai- gy- ptos ) was derived. In Memphis, the first united government of Egypt was established in 2925 BC, under the authority of king Menes, the 1st king of upper and lower Egypt. Memphis is the Greek name of the Egyptian name ( min – nfr ), today is called Mit Rahina. In this tour you will visit the open air museum of Memphis, which amongst other artifacts exhibits a colossus of Ramses II.